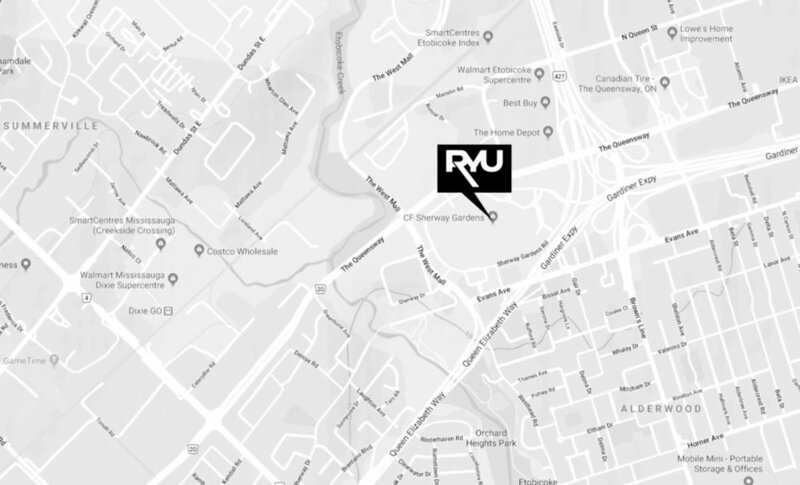 Vancouver-based RYU (Respect Your Universe), the men’s and women’s performance-based urban athletic apparel and accessories brand, is launching into the United States with big plans to open numerous stores in North America in the coming years. 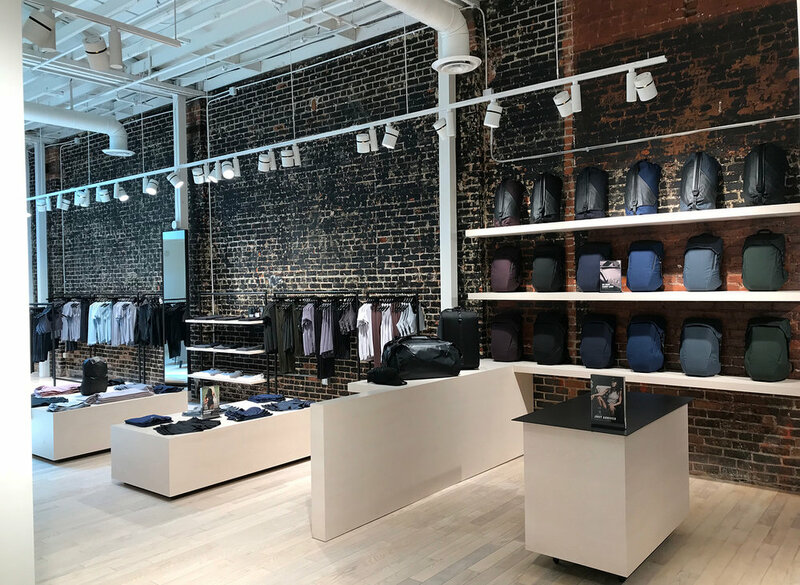 Marcello Leone, the company’s CEO, told Retail Insider that RYU opened its first American store August 2 in Venice Beach, California. The second and third stores in the U.S. will open in Williamsburg, New York and Newport Beach, California in September. He said a store at CF Sherway Gardens in Toronto should open by the middle of November. The company’s first location opened in Vancouver in December 2015. 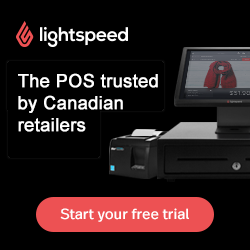 There are currently five stores in Canada - four in the Vancouver area and one in Toronto on Queen Street West. 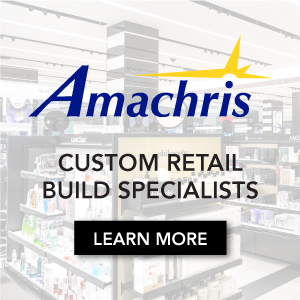 “The plan is to be methodical to continue to let this young brand grow and to continue to expand our categories and continue to build a tribe so our expansion looks like five stores for 2019, five more stores in 2020, five more stores in 2021 and five more units in 2022,” said Leone. RYU was founded in 2011 as a mixed martial arts brand based in Portland, Oregon. Leone was originally an investor. In 2014, Leone, a Canadian fashion entrepreneur, took over the business and incorporated in Vancouver. 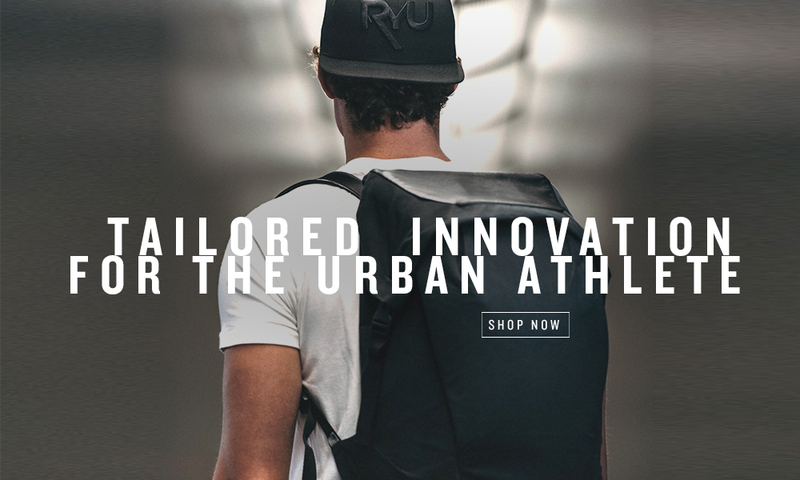 In just 18 months he transformed and relaunched RYU into a new category, ‘urban athletic apparel’ and has set his sights on taking the brand global. “The tailored fit of RYU combines function with fashion and I’m determined to introduce the world to urban athletic apparel,” said Leone. “Whereas athleisure takes you from the gym to the coffee shop, RYU takes you from a workout to more sophisticated urban environments." The company’s website says RYU was built on the fundamental understanding that we are multi-faceted and multi-disciplined. “It’s about respecting your choices, individualism and journey. It is knowing at our core that we are all connected and that it’s our differences that make us extraordinary. And human,” says RYU. “Living with integrity is tough. Yet it is in this toughness, this humanity, that we find true beauty. We believe beauty is achievement earned – not an aesthetic bestowed. Our beauty is measured by our thoughts and actions and extends to our designs, team, partnerships and community. Where being respectful is a way of life, not a tag line." Leone said the company uses its retail centres as places where people can get together, share together and spread the message of being better in the world and helping the world. RYU is also launching the new multi-channel creative campaign, entitled #YourUniverse that features urban cult tastemakers from music, art, dance and culture that bring the RYU range to life in their everyday environments. Editor's Note: Aurora Realty Consultants represents RYU in Canada, under the direction of broker Jeri Brodie.